Judging of the 2019 ADNZ Resene Architectural Design Awards will begin in June 2019. For many of the ADNZ members who enter, it is an opportunity to showcase their incredible talent to New Zealand, while also receiving recognition from peers and industry. 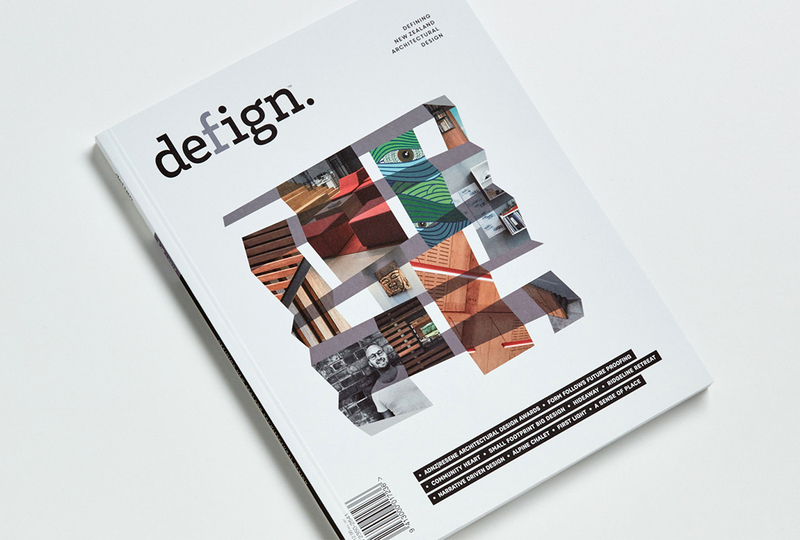 With entries to the awards closing on Thursday 9 May, Defign spoke to the 2019 judging panel to gain insight into their judging process and what they consider an award-winning design. The 2019 judging panel is comprised of three independent and respected judges from the world of architecture and design. This year ADNZ are proud to announce the judges are Dr. Jessica Halliday, Dr Carl Douglas and Mitchell Coll. Jessica Halliday is an architectural historian and the director and co-founder of Te Pūtahi – Christchurch centre for architecture and city-making. She is most well known for her role as the director of the Festival of Transitional Architecture (FESTA). Dr Carl Douglas is the Curriculum Leader for Spatial Design at AUT University. Research areas include spatial design and architecture, particularly public space, infrastructure, concepts of place and technologically-mediated environments. Carl says he is looking forward to the judging process and is excited by the celebration of good design and seeing experts at work. “I'm impressed with what I've seen of the work by ADNZ members. There tends to be a real sense of humanity, craft, and practical insight. I'm looking forward to the chance to spend time getting to know some projects,” says Carl. Mitchell Coll is the owner of Coll Architecture. He is a professional member of ADNZ, a registered architect and sits on the ADNZ board. Mitchell won the 2017 Supreme Award for his work on two compact adjoined townhouses. Hundreds of projects are submitted annually to the awards. The judging panel hold the responsibility of whittling these down to a select few to take out regional and national titles. It is a difficult and complex task, with entries coming from cities and small towns throughout New Zealand and from many categories including residential, commercial, alterations, compact homes and more. Carl says there's no one criteria for a good project and that projects can be outstanding for completely different reasons. “I try to understand the context and human factors the designer has worked with and get inside the designer's intent. That way, I feel like I'm able to judge a project authentically, without imposing an arbitrary standard. I'm fascinated with designs that make clever use of limited resources, work with materials in interesting ways, and bring people together,” he says. This is the second time Mitchell Coll has judged the awards, he says this year he will be looking for projects that are conceptually strong and follow through with beautiful detailing. “Ideally I would like to see something that is not held back by preconceived ideas of what the building 'should be',” he says. Regional award winners will be announced in June, July and August. The National winners and the Supreme Award winner will be announced at a ceremony in Queenstown in mid-October. For more information on entering a project into the ADNZ Resene Architectural Design Awards contact jo.woodage@adnz.org.nz.